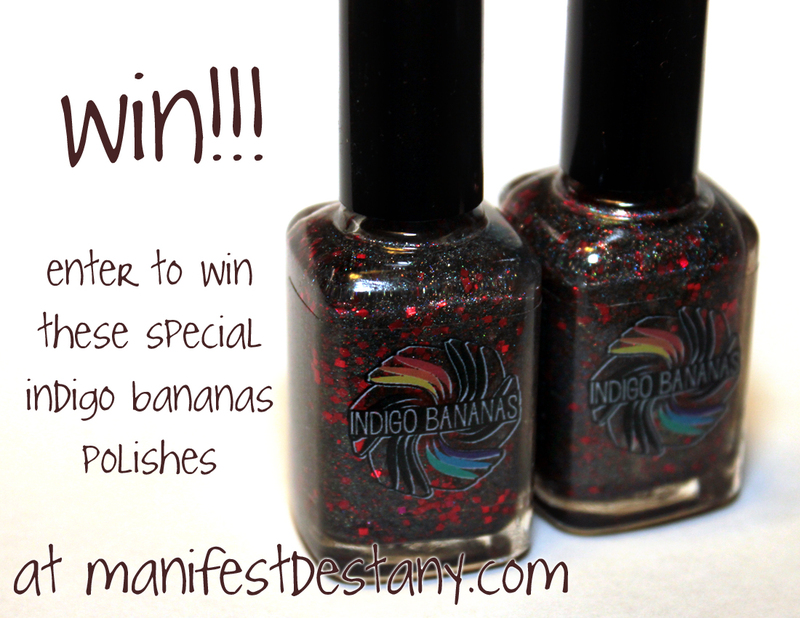 Win Indigo Bananas exclusive X! Wait for the Rafflecopter widget to load. Entrants must be 18 years or older. It is open Internationally, however, once the package leaves my hands, I cannot be responsible for it. One entry per person. Duplicate entries will be deleted. Winners must provide me with a shipping address, so that I may mail your winnings to you. I will contact the winners and he/she must reply to my e-mail within 48 hours or I will draw another winner. Always check the Rafflecopter widget to see how much longer you can enter - entries will be accepted until 12 p.m. EST on January 21. Providing an e-mail address is the ONLY mandatory entry. I will need that to contact you if you win. 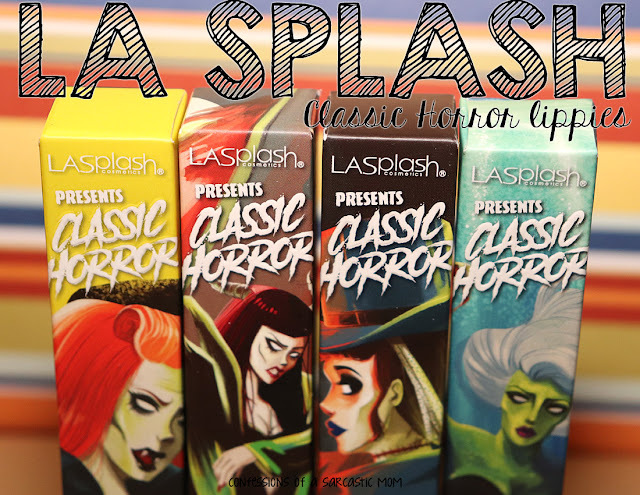 You can earn additional entries after you give an e-mail address. There will be two winners.